This topic contains 6 replies, has 4 voices, and was last updated by Lance 7 months ago. Meet the most fearless man in all of STWALT. This reply was modified 1 year ago by Tyrud. This Elf was truly a weakling and a dunce and unlucky as hell and I am so glad that starting a new quest with a new character is just a click away here. – Day 4, Fizban, Killed by a Orc Hunter at level 1 after 4.3 days of travel. Fizban had 0 gold pieces in his purse and managed to gain 0 experience points. 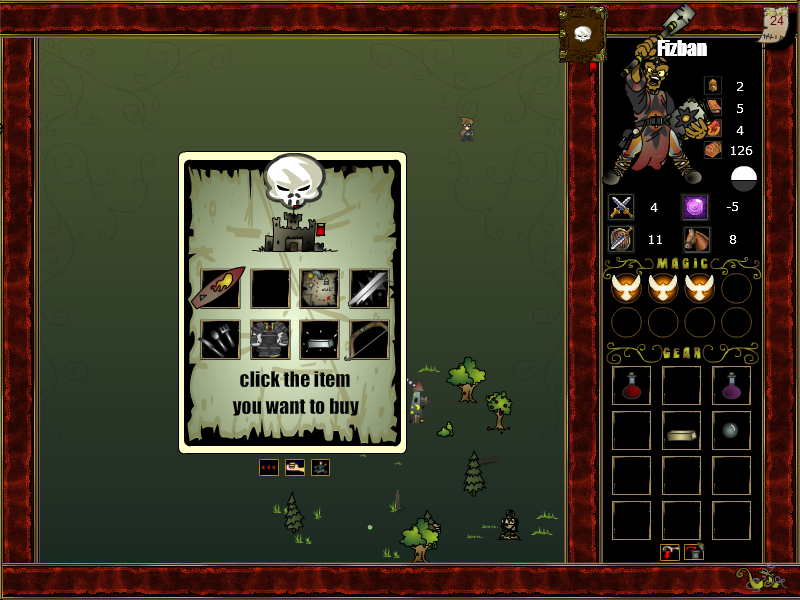 – Day 4, You missed by rolling 8(8+0), which is lower than the attack score (13) of the Orc Hunter. You also missed your saving throw (9) which is over your defense score of1!! You lose 1 hit point. – Day 4, Your flee score of 19(14+5) was over 10. You managed to escape the Small Red Dragon!! – Day 1, Your flee score of 10(5+5) was over 10. You managed to escape the Minotaur!! – Day 0, Fizban is starting his adventures. Next: Ranger finds ruins and that big-rusty-nails-poor-placement. Right after he gets crushed by a Boulder for 2 HP damage at day 4. Yaa , he should also have better stayed at home. Yaa. The shortened versions as in like 5 minutes long each or less. Speaking of how-it-should-have-(happened/ Ended) has the best version of Star Wars 8 ever.